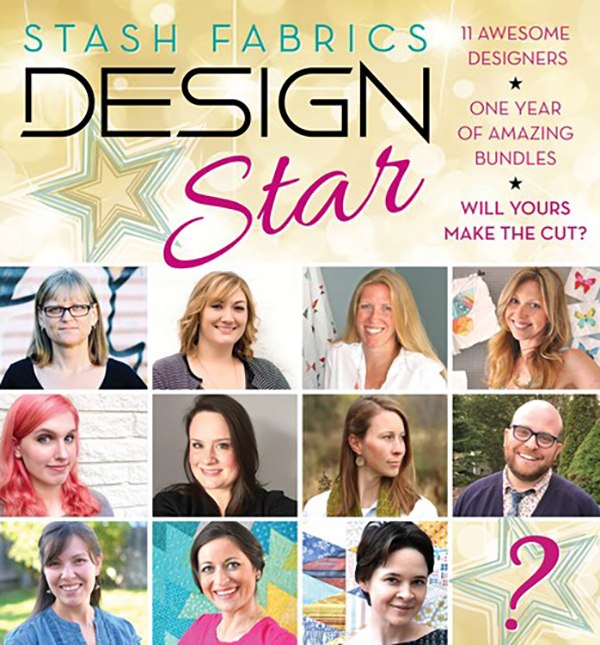 I am SO excited because I made it to Round 2 of the Stash Fabrics Design Star Challenge! 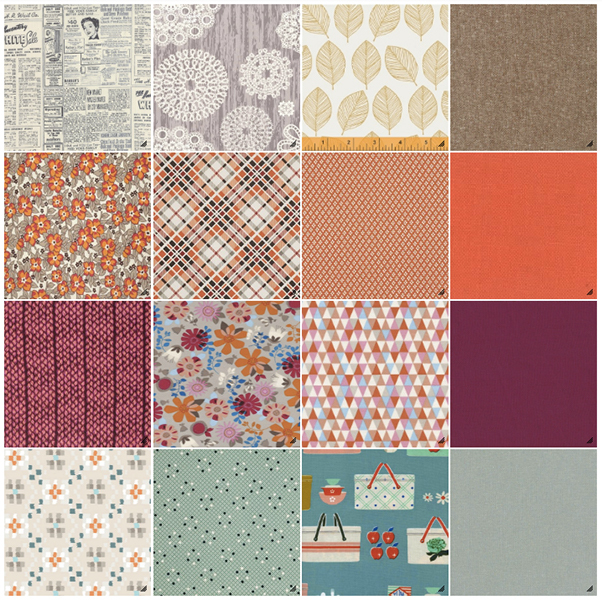 The short story is that Stash Fabrics is offering a very lucky sewist the chance to have her (or his!) own curated bundle sent out as part of their Design Star Bundle Club. There are some incredibly creative people that are part of their Design Star club and it would be ah-MAY-zing to be included in that group! 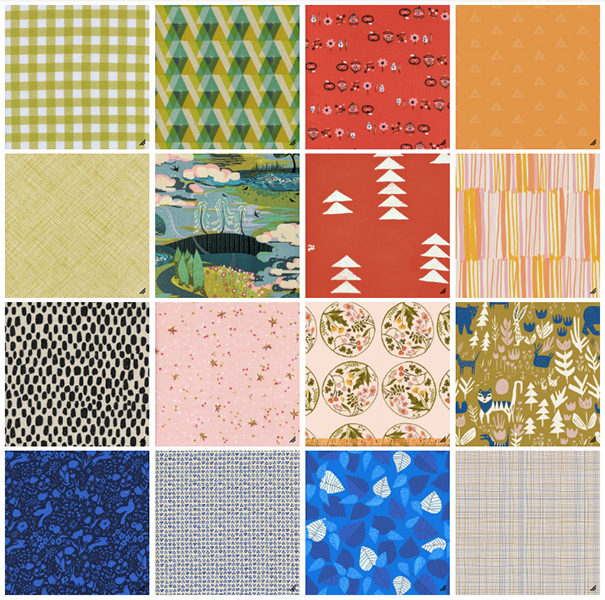 And did I mention that the winner also gets a boatload of fabric? The grand prize winner gets her/his own bundle as well as ALL the other bundles in the club. As a new sewist, I don’t have much of a stash, so all that fabric would set me up for…well, quite a while, anyway! 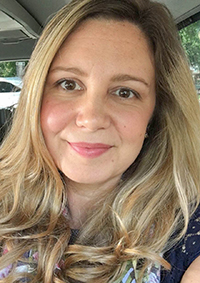 I was thrilled to be one of 12 folks selected to move to Round 2. I think the contest rules have Round 2 lasting from September to November, with a new bundle challenge every month. We’ll curate our best bundles and then voting will open up, with the bottom 3 dropping off each time. What’s not to love about fall? There’s football, the leaves turn pretty colors, the air gets crisp and cool, there’s football, it’s time to start making soups, there’s apples and pumpkin everything, there’s football…you get the idea. But I’m always bummed because here in Texas, we get about 2 weeks of fall, sometime in early November. So I live out fall vicariously through Instagram and Pinterest. And here’s my entry for this first Round 2 challenge! I had so much fun pulling this bundle together. I really love the colors I decided to work with. I think the plum/berry color really pops against the orange and helps give the bundle that vintage vibe. I also really tried to pull in a silvery blue color that was reminiscent of those bluish-green heirloom pumpkins! It’s a nice, calming contrast to the vibrant purple and orange. I chose two Robert Kaufman Essex Yarn Dyed Linens for my solids, because I love the texture of that fabric. I’ve worked with this fabric on a couple of projects and I just can’t get enough of it. 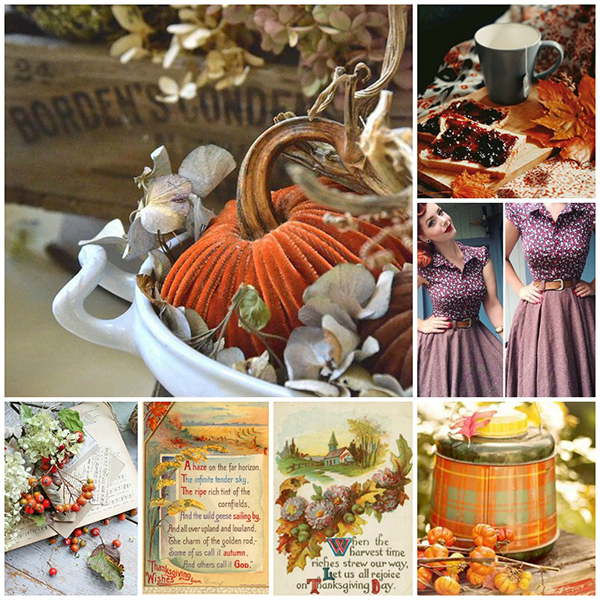 And I think that the different textures of fall—like wood, linen, wool, or flannel—are some of my favorite things about the season! If you like my bundle and want to know the fabrics I’ve selected, you can find them listed and linked below. 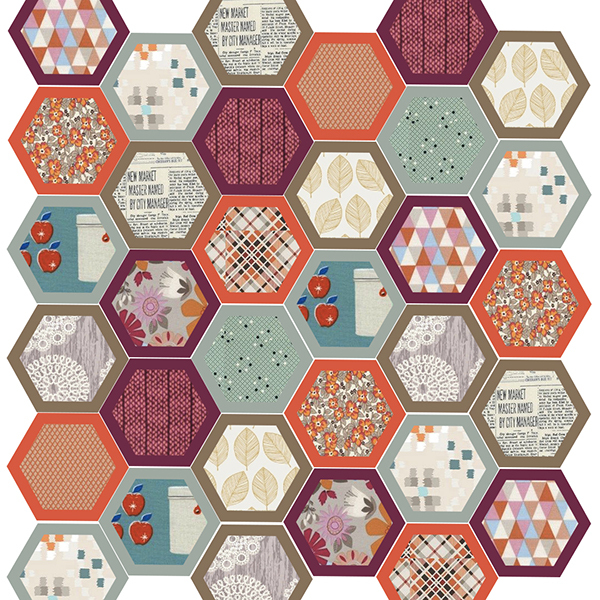 Thanks to Beth from Stash Fabrics for a really unique, creative, and challenging competition! And good luck to all the other contestants. I’m honored to be part of this group of talented makers!